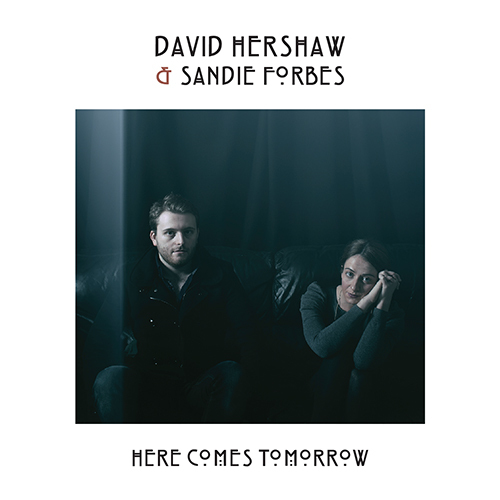 Here Comes Tomorrow is the debut album from Scottish contemporary folk duo David Hershaw and Sandie Forbes. 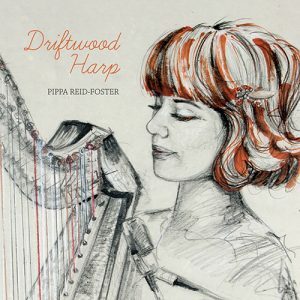 Their music combines elements of the 60s folk revival, and Scottish Trad with their own particular brand of contemporary charm and honesty. 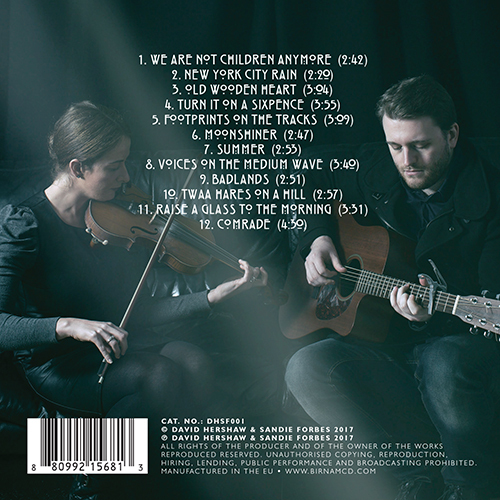 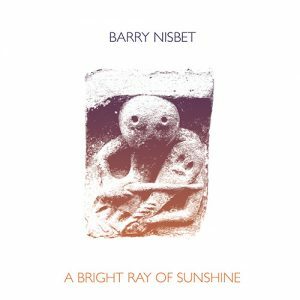 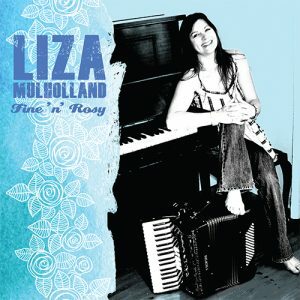 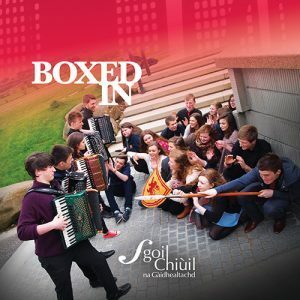 This collection of mainly original songs are captured by the rootsy, raw and live sounding production of the album.